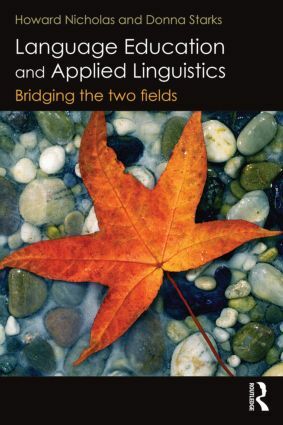 Language Education and Applied Linguistics: bridging the two fields provides a starting point for students and researchers in both Language and Education who wish to interpret and use insights from the field of Applied Linguistics, and for Applied Linguists who wish to engage in dialogue with language educators and researchers in education. Providing a framework for understanding the resources individuals use to communicate, this accessible and innovative text will enable teachers and learners to understand and discuss features and tools used in communication. Language Education and Applied Linguistics can be used bystudents, teachers, researchers and teacher educators to explore multilingual contexts and communicative purposes in language classrooms, language education and applied linguistics.